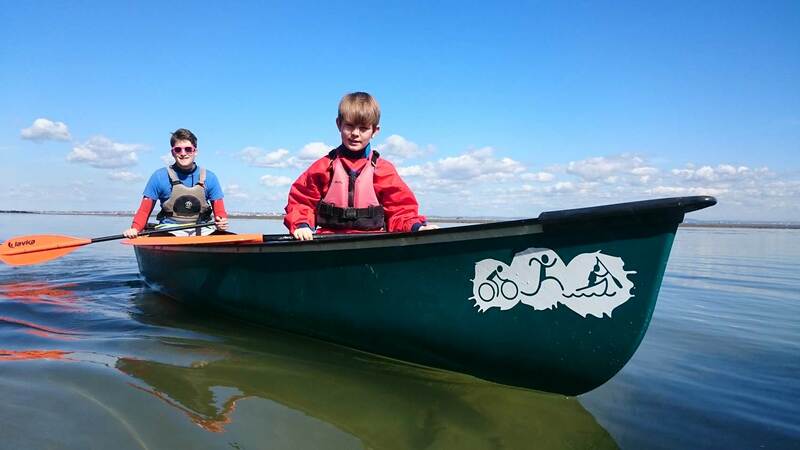 Our popular ‘Adventurers Club’ is back with a bang this Easter. From 9am to 3pm Monday to Friday, on both weeks of the Easter holidays, we’ll be offering an exciting mix of water and/or land adventures to children aged between 10 and 16. 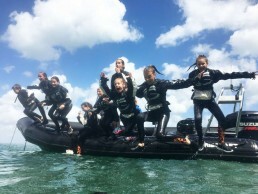 Adventurers Club offers action packed days providing a mixture of the different activities we have available here at Tackt-Isle. Each day differs from the next our Adventurers could go Kayaking, Stand-Up Paddleboarding, Mega-SUPing, Windsurfing, Sailing, Bushcrafting, Crabbing, Segways and Airwheels, among so many other fun activities! 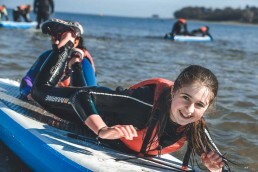 Suitable for children between 10-16 years.  CONTACT US now to book your Adventurer a place! 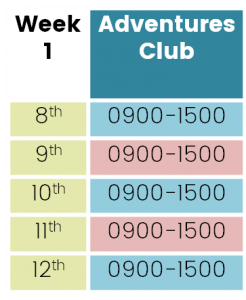 During the summer holidays we will be running Adventurers club every Wednesday and Saturday, booking essential!